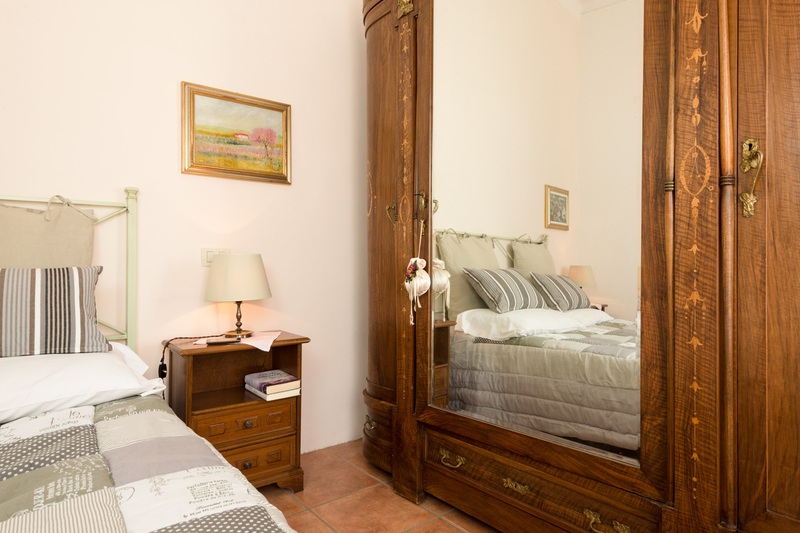 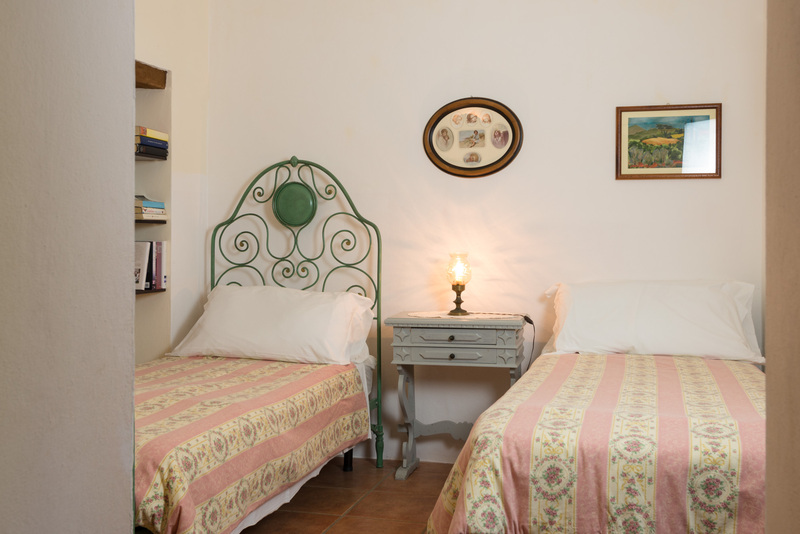 Our B&B has double bedrooms, some of which can sleep some more guests on request. 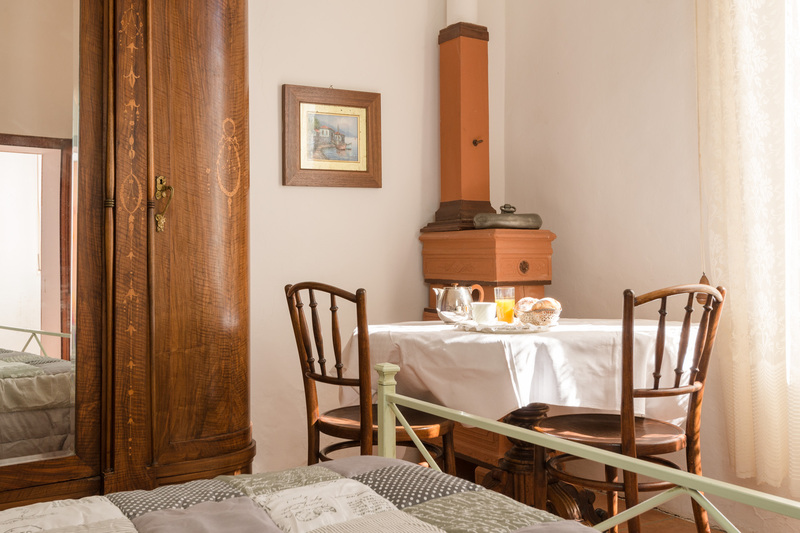 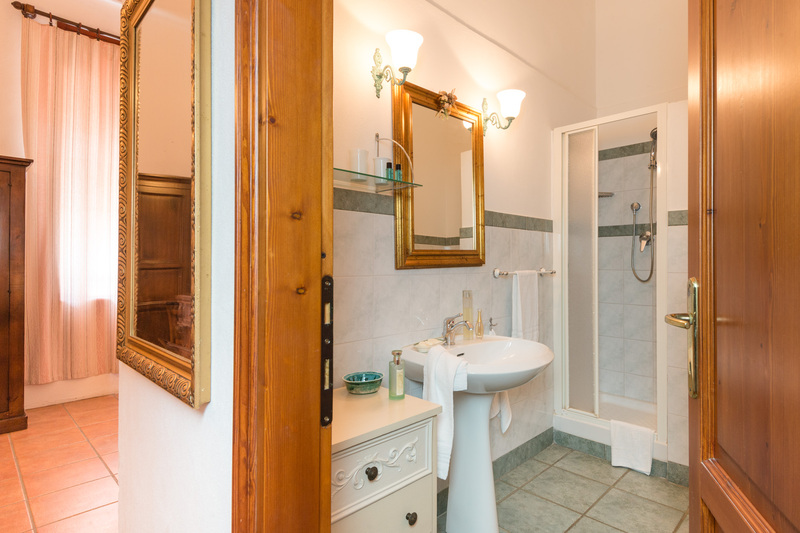 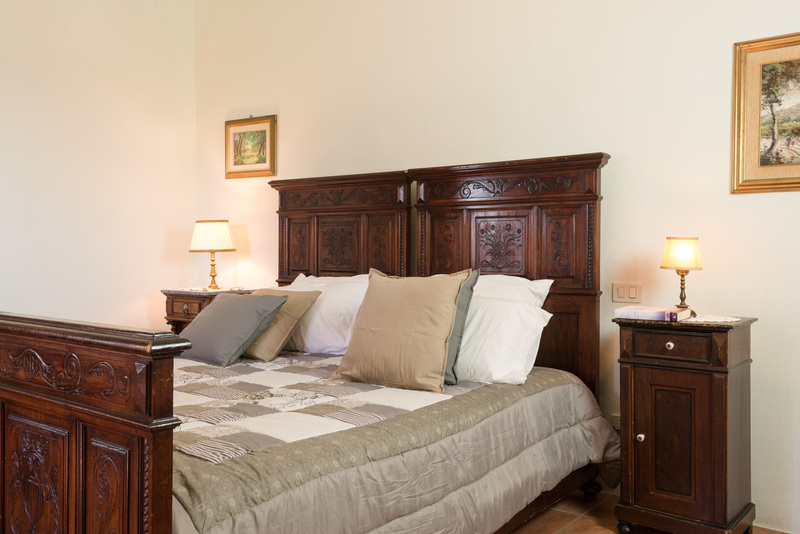 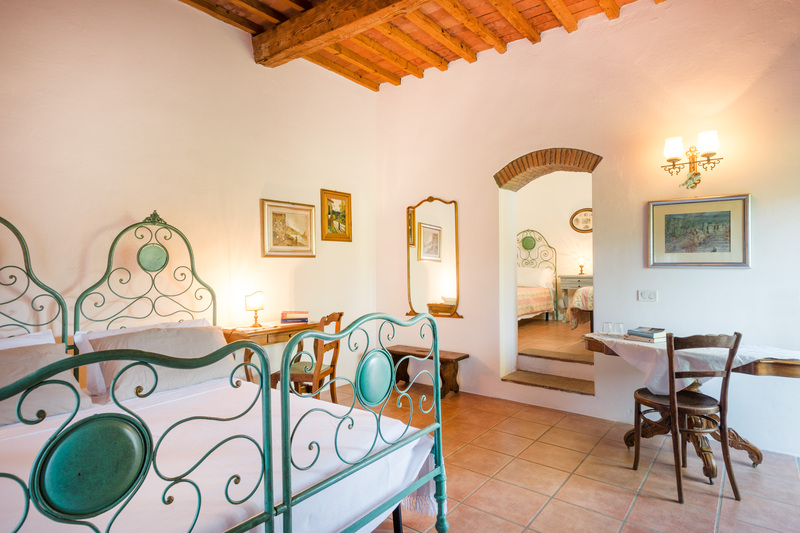 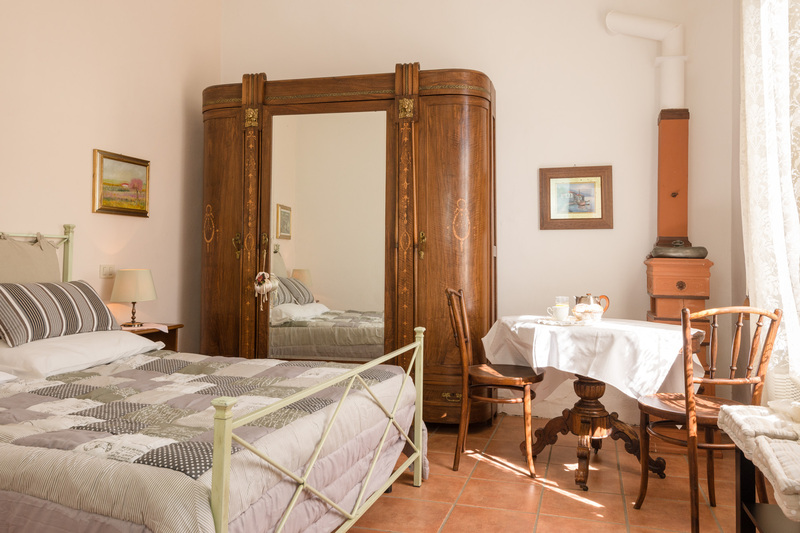 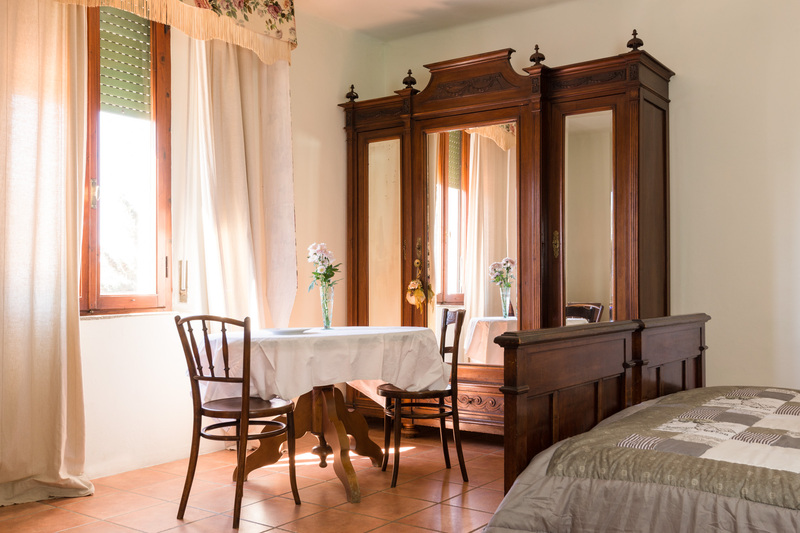 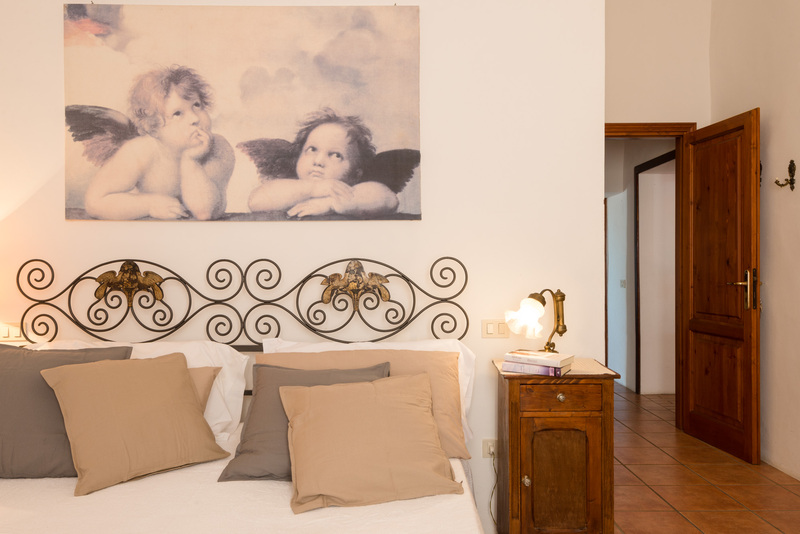 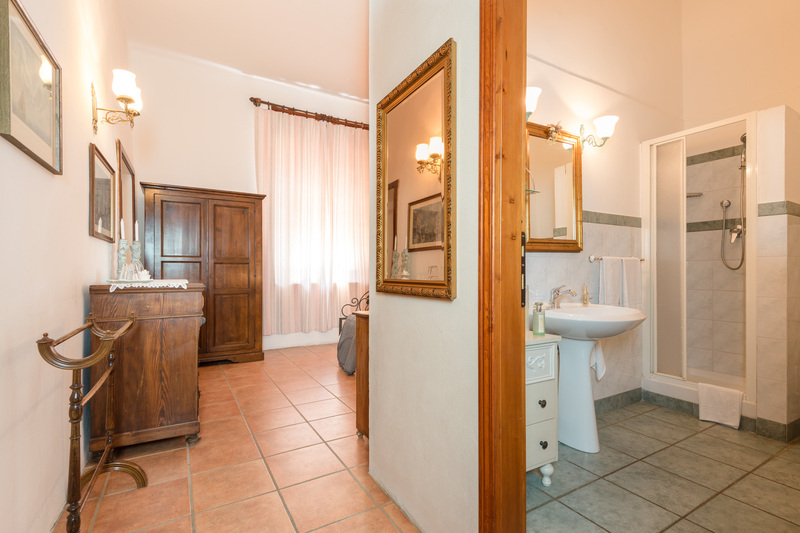 Each of them is furnished with tuscan country style antiques, has got an en-suite bathroom and all the comforts to let you enjoy a perfect stay. 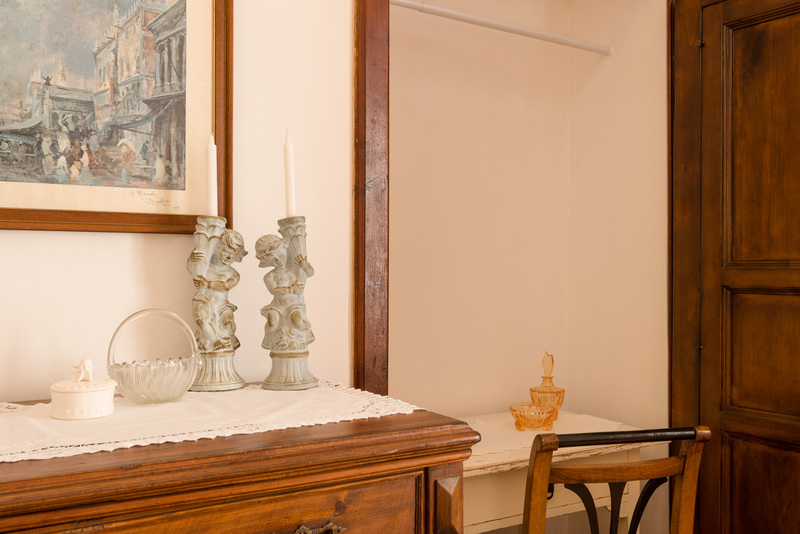 Only one thing is missing: a television set. 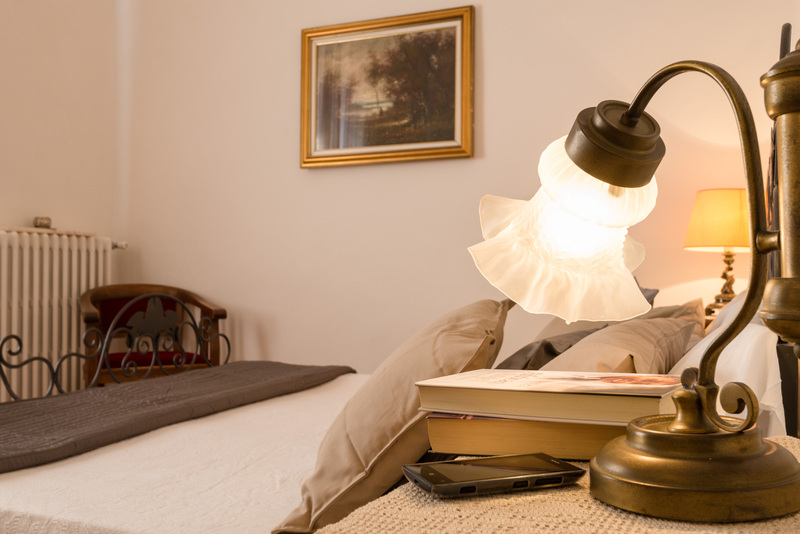 We chose not to put one in your room to allow you to take a break from your daily routine. 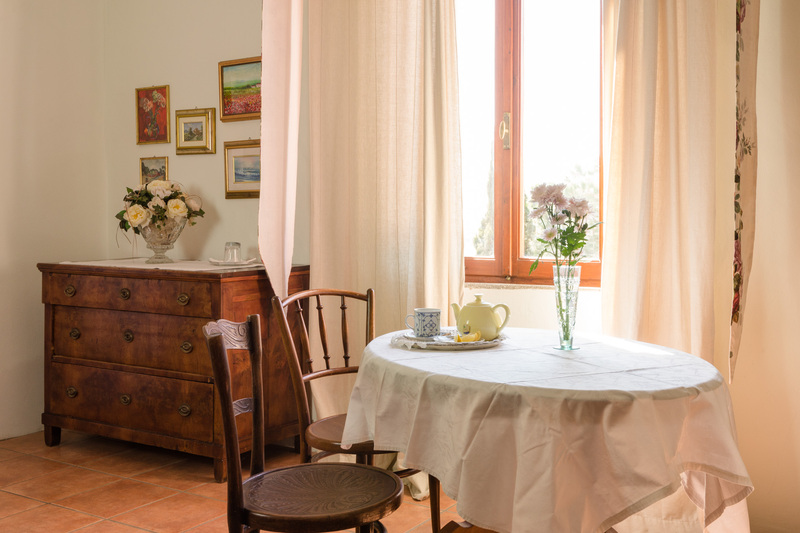 Of course, we will not prevent you from staying in touch with the rest of the world: in the sitting room there is a TV which can tune in to international channels as well. 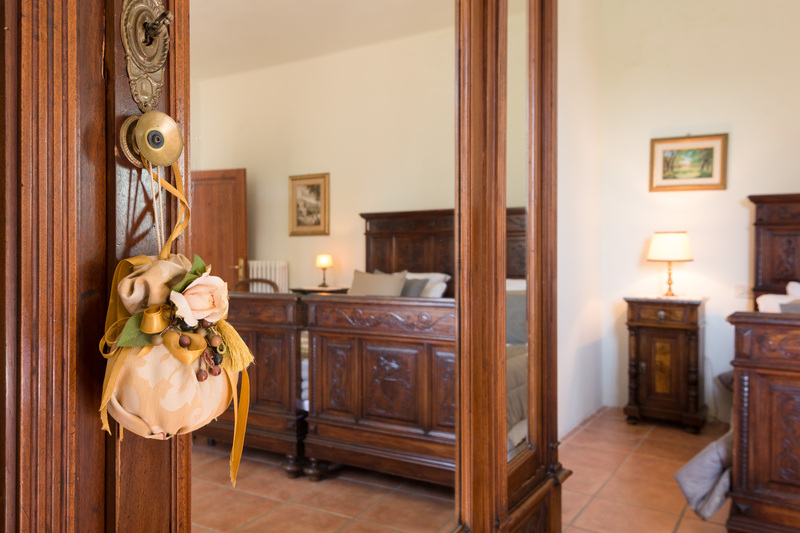 During your stay rooms are cleaned daily.